Have you ever wondered where the best swimming beaches in Devon are? 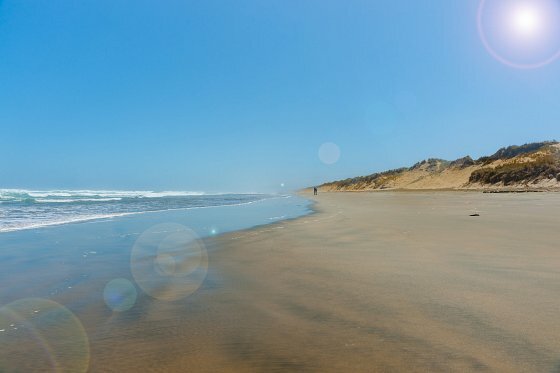 A recent news article from Brend Hotels, the family of luxury hotels we belong too, have addressed this question, bringing together a list of the 10 best swimming beaches in Devon - the link is below. Devon is the only county with two separate coastlines, so it's wonderful to see a mixture of South and North Devon beaches appearing. Of course, we fully agree that North Devon's Broad Sands, Woolacombe, Woody Bay, Tunnels Beaches, Saunton Sands, Westward Ho!, and Barricane Beach should be included and we can think of even more awesome swimming beaches to add to the list. What makes these individual places amazing is the fact that they are all unique, each offering something different. 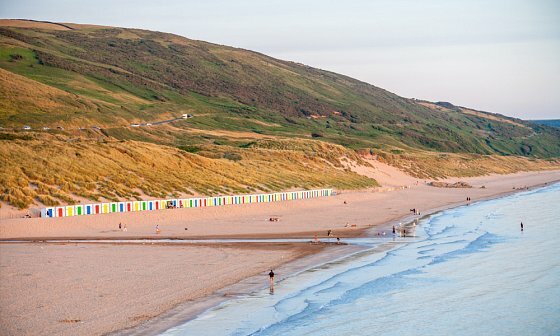 Woolacombe and Saunton Sands are the big sandy beaches, popular for sun, sea, sand and surf. It's clear to see why the beaches are popular, with golden sands and blue seas stretching for as far as the eye can see. Those looking for a swim can avoid the crowds, surfers and the rocks by walking down the sand to pick a quieter spot for a splash. Westward Ho! - the only place in the UK with an exclamation mark in its name - is also a long expanse of sand, but it's mixed with a pebble ridge so there's plenty of non-sandy places to dry off after a swim in the sea. What makes Westward Ho! 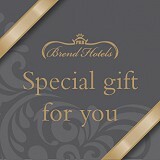 special is the abundance of traditional seaside attractions on offer. Such as arcades, food outlets and fun for all the family, turning a visit here into a full day out. Tunnels Beach is truly unique because the small beach comes with its own natural swimming pool and to reach it you have to go through the tunnels to emerge on the other side. The tunnels cut through the hill, connecting the inland entrance to the sea. 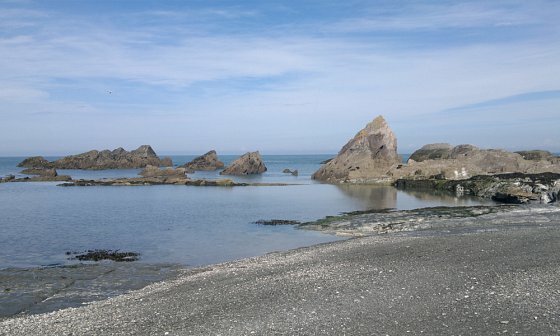 Swimming here is great because the rocks form a natural pool, with no tide or waves. Perfect for those who want to relax in the water and look out to sea and along the dramatic Ilfracombe coast. Barricane Beach is the little sister beach of Woolacombe, as it's found just around the corner and is small and feels more private. Enjoy a swim in the evening summer sun and then pop up the sand to the famous hut to get a delicious and popular curry to warm the body up. 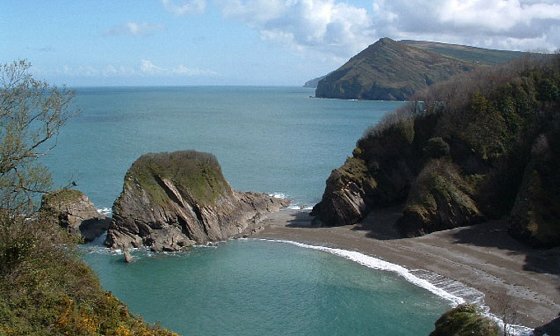 Finally, both Broad Sands and Woody Bay are secluded, remote and not accessible by car. They are on the Exmoor shore, meaning getting to them involves walking downhill and doing the journey back up the cliffs. Both are excellent places to swim, away from the crowds in lovely and often overlooked spots. The effort of visiting them is always worth it. But that's just a little snippet of some of the best swimming beaches in North Devon, you're sure to have your own. 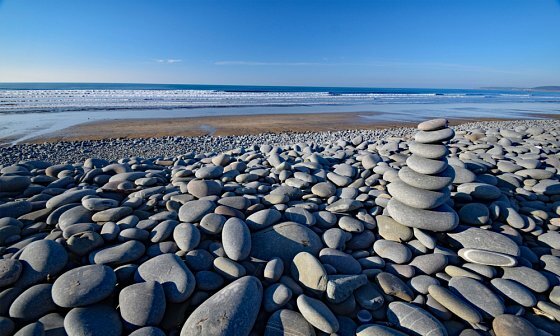 If not, spend your stay with us exploring and experiencing as many North Devon beaches as possible, before returning back to the centre of Barnstaple for delicious food and good rest.